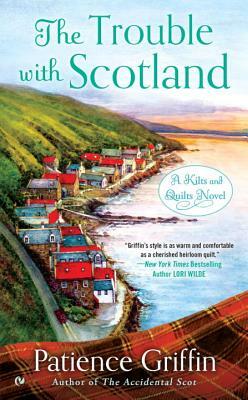 Patience Griffin is the author of the Kilts and Quilts novels, including The Accidental Scot, Some Like It Scottish, and Meet Me in Scotland. She grew up in a small town along the Mississippi River. She has a master’s degree in nuclear engineering but spends her days writing stories about hearth and home and dreaming about the fictional small town of Gandiegow, Scotland.